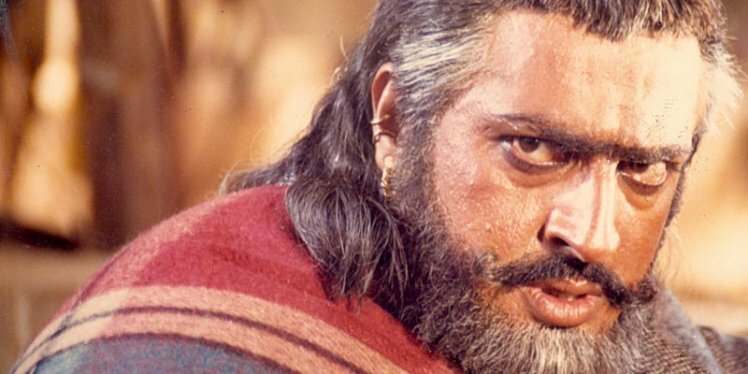 What’s left to say about Bollywood’s most iconic villain? Undoubtedly the hero of Sholay. 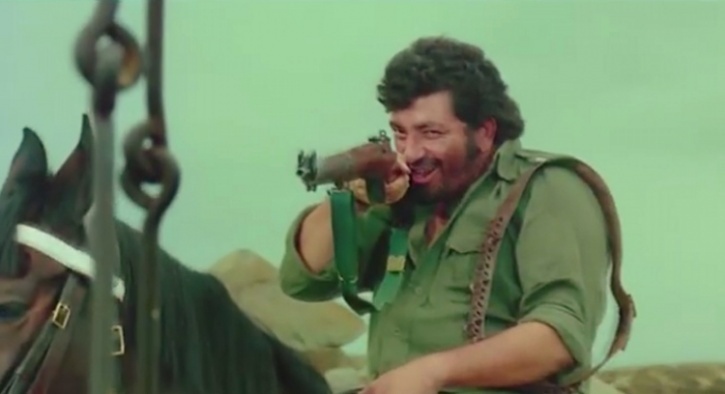 Amjad Khan’s perfect dialogue timing and piercing voice is what makes Gabbar the most immortal character in Hindi cinema. When we speak of any Bollywood villain, the expression ‘Mogambo Khush Hua’ comes first. 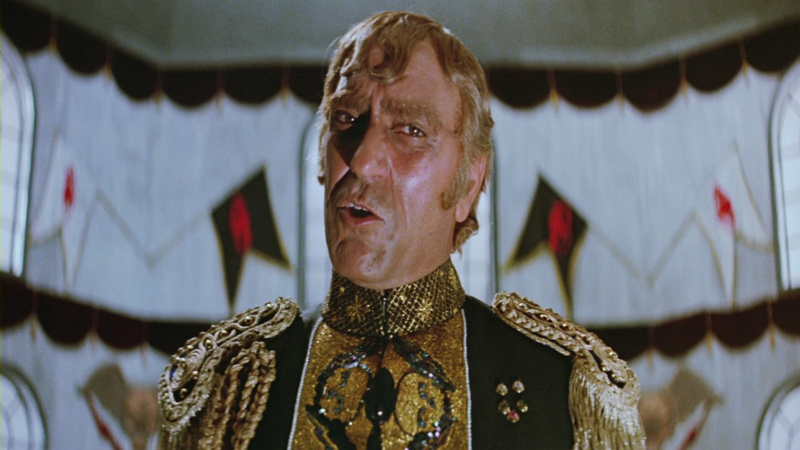 The character was trimmed to perfection by Amrish Puri’s acting. From acting to the costumes, everything about this character was impeccable. 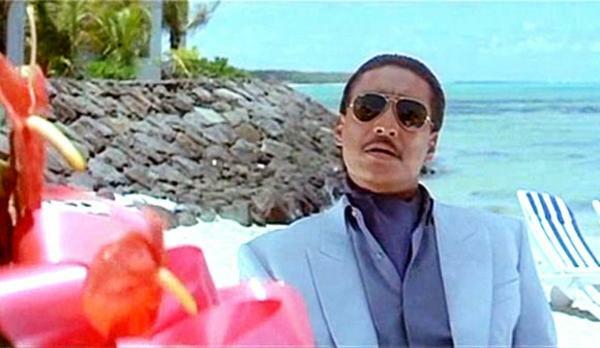 Danny Denzongpa, with his aviator shades on and clean gelled hair is indeed the most stylish villain Bollywood has ever seen. To his ruthlessness and his power packed dialogues, the audience just had to love him. No Bollywood list is complete with ‘Bad Man’ Gulshan Grover in it. The dialogue one remembers from the film Ram Lakhan is ‘BAD MAN’. 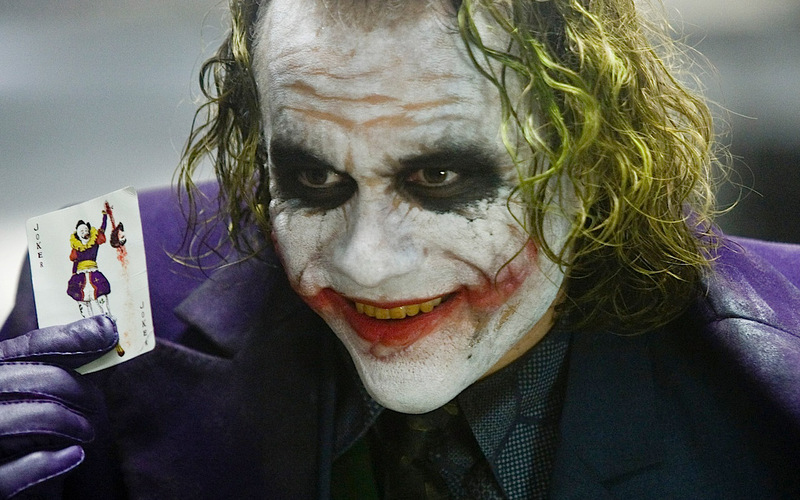 The most recognizable face and the greatest villain portrayed on the screen. Health Ledger, is a legend and The Joker can creep you out in several ways. 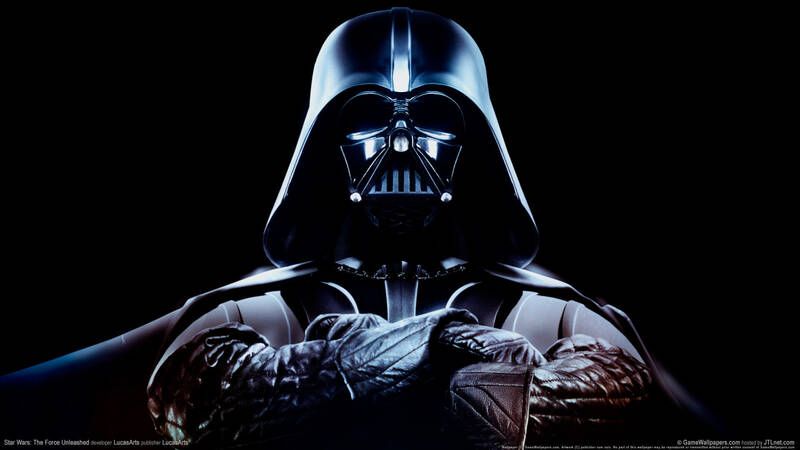 Darth Vader is the classic Hollywood villain who is intelligent and powerful at the same time. Always a step ahead of the game, Darth Vader is a real challenge for the hero. May the force be with you! The dark wizard who had no goodness in him is the most amazing bad boy of all time. 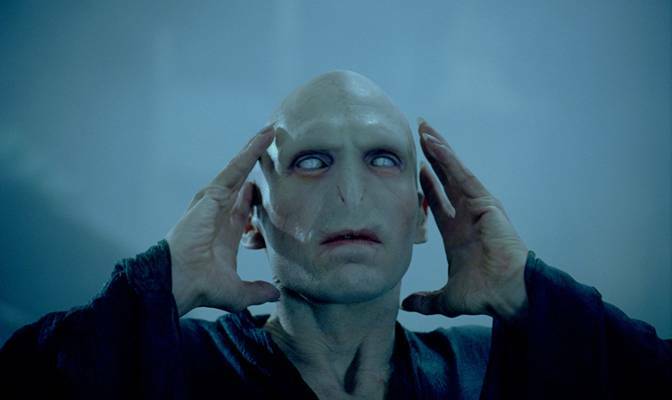 Played by Ralph Fiennes, Voldemort is fueled by hate and revenge. He is the villain who must be named.